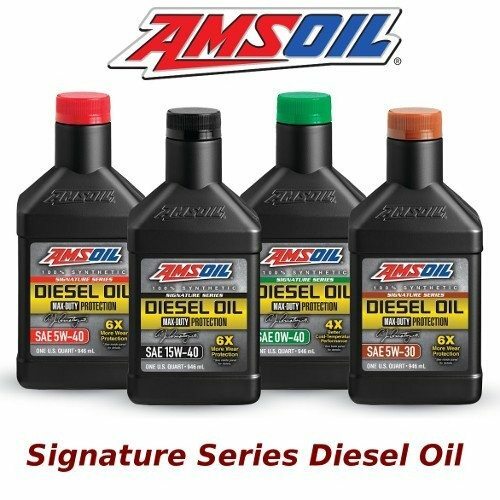 Diesel and Marine AMSOIL Synthetic Heavy Duty Diesel & Marine Motor Oil is a premium diesel oil that provides excellent performance in all types of diesel engines where highly effective control of wear and deposits is vital. Engineered with heavy-duty dispersant/detergent additives, its Total Base Number (TBN) of 12 neutralizes acids and controls soot thickening from exhaust gas recirculation (EGR) and blow-by to protect against corrosion, cylinder bore polishing (wear), varnish and sludge deposits. Extended Life AMSOIL XL Synthetic Motor Oil for gasoline and diesel engines are the choice for those who want to do something extra for their vehicle. Its boosted formulation delivers extra cleaning power, outstanding wear control, excellent high- and low-temperature protection and exceptional fuel economy. 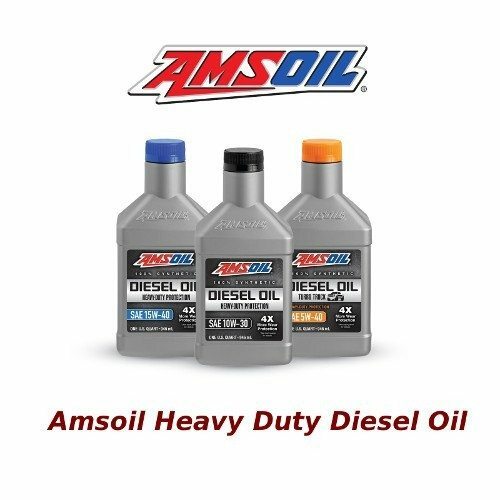 Heavy Duty AMSOIL Heavy-Duty Synthetic Diesel and Gasoline Motor Oil are formulated for hard-working equipment. It is engineered to provide 4X better wear protection than required by the Detroit Diesel DD13 Scuffing Test for Specification DFS 93K222, giving you the edge to keep trucks and equipment operating at peak performance. 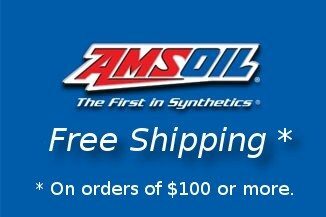 OEM AMSOIL OEM (Original Equipment Manufacturer) Synthetic Motor Oil for diesel and gasoline engines is specially formulated for the longer oil change intervals recommended by vehicle manufacturers today. Its advanced synthetic technology resists chemical breakdown for maximum wear protection (and peace of mind) well beyond the traditional 3,000-mile oil change interval. 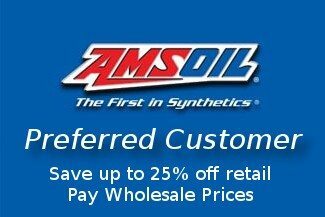 Signature Series Amsoil Signature Series Synthetic Oil for diesel and gasoline based engines are engineered for enthusiasts seeking maximum protection and performance. Precision-formulated with cutting-edge technology and a longstanding devotion to making the world’s best motor oil. The result: engine protection that blows the doors off the highest industry standards. AMSOIL Heavy-Duty Synthetic Diesel and Gasoline Motor Oil are formulated for hard-working equipment. It is engineered to provide 4X better wear protection than required by the Detroit Diesel DD13 Scuffing Test for Specification DFS 93K222, giving you the edge to keep trucks and equipment operating at peak performance. Heavy-Duty Synthetic Diesel Oil offers outstanding value and provides excellent protection for customers seeking an upgrade over conventional, synthetic-blend or competing synthetic diesel oils.